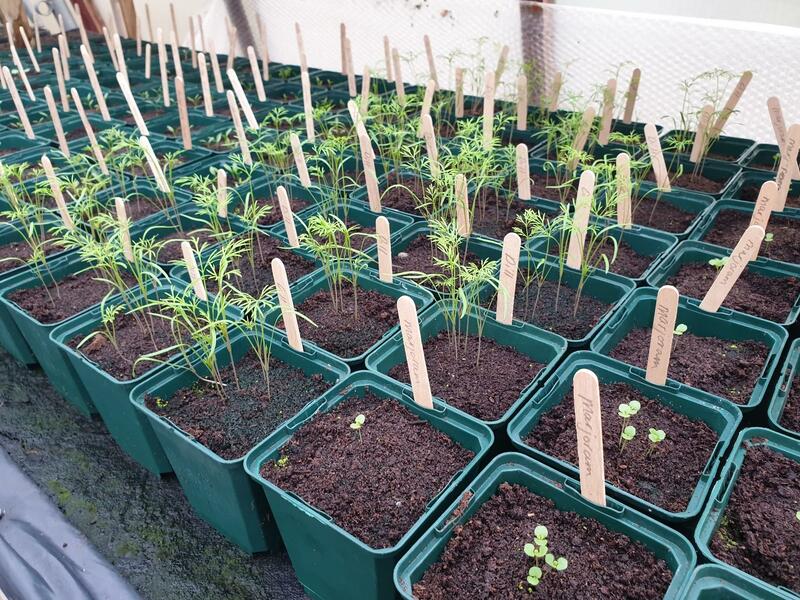 We’re admiring our Green Fingered Guideposts staff, volunteers and service users this week – what beautiful things are being grown and created from Oxfordshire through to Hertfordshire this year so far – the glorious summer sunshine has certainly helped! County wide, Guideposts have been #GettingGreen – from creating working windmills to boxes for bees, it’s all going on in our Guidepost Garden Projects! We love receiving photos demonstrating the great work our talented service users are doing each week – #DigNGrow’s bee houses above and bird boxes below will soon be winging their way to our Ware services to sell in our Guideposts Trust Community Shop! It’s thanks to our talented team of staff that these great projects happen, our gardening projects would be nothing without their creativity, patience and skill – we feel very lucky to have such a dedicated team. Check out the pink polka-dot bird box – it’s going to be all the rage – you saw it here first! Our services across the counties often share their works of art – whether it’s some home grown lavender or a wooden reindeer at Christmas time! It’s great to be able to work across the counties – the work created in Oxfordshire being sold in Hertfordshire to generate much needed funds for Guideposts Trust as a whole.Not only are the teams putting their hand to some wonderful woodwork, our Oxfordshire DigNGrow teams have been out and about in their local community planting gardens and brightening local areas with beautiful flowers. See below for a photo of their #WitneyInBloom entry this year – positioned at the entrance to the Tower Hill Church in Witney, their garden brightens the day of each parishioner that passes. 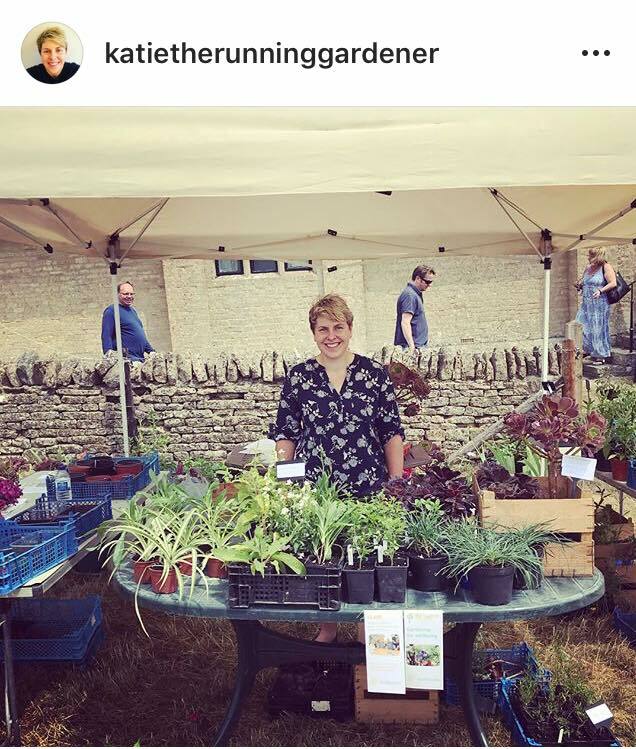 This summer has been a particularly busy one for our green fingered friends – they’ve been out and about raising much needed awareness and funds at not 1, but 2 festivals this summer (and they don’t do anything by halves!) 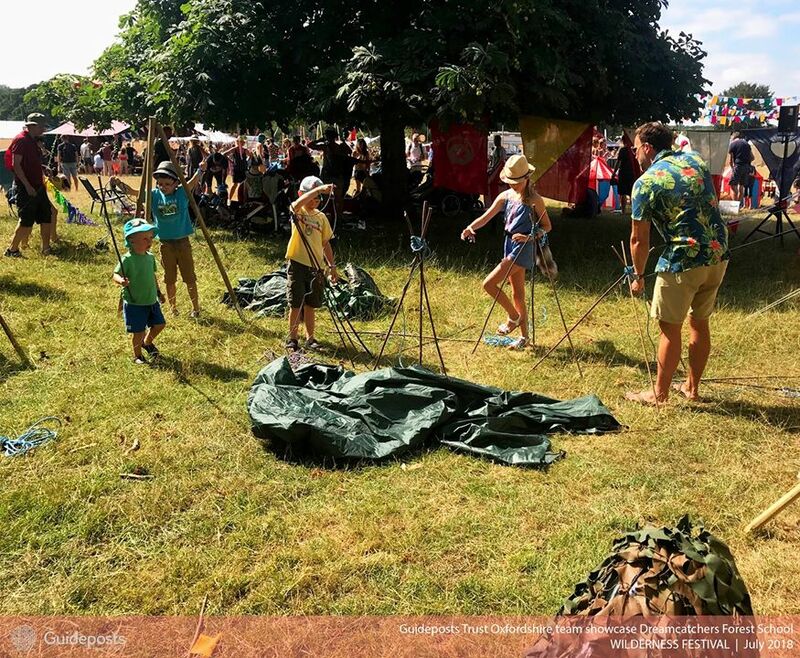 July saw the promotion of our #Dreamcatchers#ForestSchool kindly supported by BBC Children in Need at Wilderness Festival Cornbury Park , Oxfordshire – they saw thousands of families across the weekend and helped to create fairy doors, journey sticks and build dens (an overwhelmingly popular one with the Dads!). Being given platforms like local festivals are vital for us as a charity to grow – to raise awareness of the work we do locally and to raise funds through generous donations – we’re so grateful for the opportunity and hope to ‘branch out’ (sorry!) to even more next year! This weekend (August 24th 2018) will see our Forest School team at The Big Feastival where even more thousands of people are expected – we can’t wait to shout about the great work happening in the local area, meet some new faces and say hello to some familiar smiles. Look out for our beautifully created #ForestSchool banner (below) if you’re headed to the festival this weekend – we’ll be impossible to miss in the #UdderField right by the main gate! 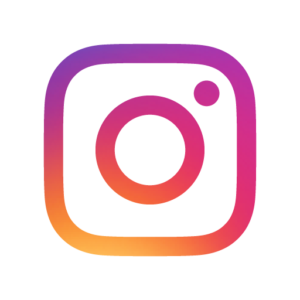 You can follow what we’re up to oat the festival over on our #Instagram account /GuidepostsUK and under the hashtags #ForestSchoolFeastival & #GPTForestSchool! It’s not only our Oxfordshire team that have been getting green, this summer saw the start of Ware services #GardenProject. With huge thanks to generous donations form Courtyard Arts , Hertford Shires Rotary and Hertfordshire County Council, Ware services have been able to kick start their Garden goals on Cross Street, Ware. From lettuces to radishes, mosaics and more, our Ware team have been busy planting and creating to get their garden growing this summer. Thanks to kind donations of time and money, Ware have been able to make a huge change to what was a wasted space behind the shop on Cross Street – what was once just a patch of muddy grass is now a place our service users and staff can enjoy!I’ll leave you with some photos of green things growing, outdoor artwork progressing and our Forest School friends festivalling – what a busy summer it’s been for a green fingered Guideposts!